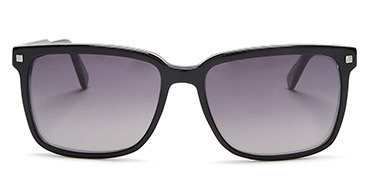 Discover​ ​ a ​ ​ timeless​ ​ way​ ​ to​ ​ wear​ ​ eyewear​ ​ from​ ​ Ermenegildo​ ​ Zegna​ ​ & ​ ​ Zegna​ ​ Couture.​ ​ This historic​ ​ brand​ ​ debuted​ ​ over​ ​ 100​ ​ years​ ​ ago​ ​ the​ ​ Ermenegildo​ ​ Zegna​ ​ & ​ ​ Zegna​ ​ Couture​ ​ eyewear collection​ ​ keeps​ ​ the​ ​ designs​ ​ contemporary.​ ​ Any​ ​ guy​ ​ would​ ​ look​ ​ refined​ ​ and​ ​ debonair​ ​ in​ ​ a ​ ​ pair. 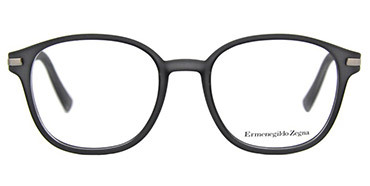 Rather​ ​ it’s​ ​ a ​ ​ pair​ ​ of​ ​ eyeglasses​ ​ that​ ​ showcase​ ​ a ​ ​ minimal​ ​ approach​ ​ with​ ​ round​ ​ or​ ​ square​ ​ frames. To​ ​ the​ ​ jetsetter​ ​ meets​ ​ inquisitive​ ​ pair​ ​ of​ ​ sunglasses​ ​ that’s​ ​ luxurious​ ​ within​ ​ its​ ​ mirrored​ ​ aviators, round,​ ​ or​ ​ square​ ​ frames​ ​ with​ ​ mysterious​ ​ colors​ ​ like​ ​ hues​ ​ of​ ​ blue,​ ​ black​ ​ and​ ​ gray.​ ​ With​ ​ each​ ​ pair displaying​ ​ a ​ ​ reflection​ ​ of​ ​ creativity​ ​ and​ ​ innovation​ ​ that’s​ ​ ideal​ ​ for​ ​ any​ ​ professional.